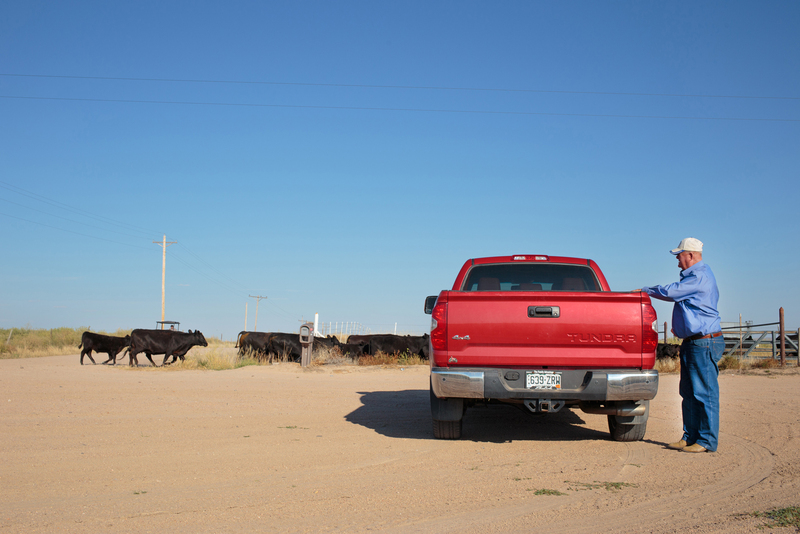 Gene Manuello, 72, has been running his family’s farm and feedlot operation on Colorado’s Northeastern Plains for decades. Manuello’s grandfather emigrated from Italy when he was nine years old, and in 1928 bought the farm that would form the basis of Manuello’s agriculture operation. In this far-flung piece of the state, there is little faith that even widespread use of water leases and fallowing programs will do anything to protect the state’s rich agriculture economy or its water. 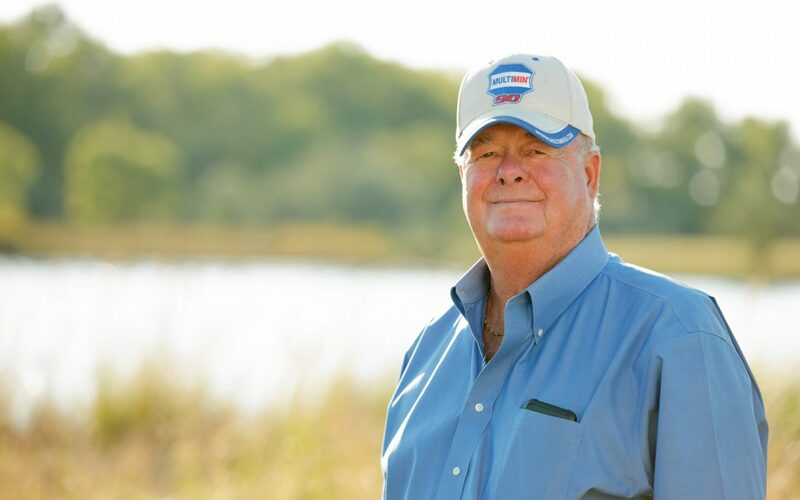 Manuello serves as president of the Sterling Irrigation Company and also serves on the board of the Colorado Ag Water Alliance. The alliance supports ATM policy that is beneficial to ag as a means of minimizing the movement toward permanent dry up of irrigated lands. However, it believes that the use of ATMs results in the loss of agriculture to some degree, whether temporary or permanent. The Sterling Irrigation Company is one of the oldest and largest operating on the South Platte and has water rights that date back to 1874. None of the farmers with shares in the ditch company is willing to participate in a transfer program. “As a whole our ditch board would not promote it. We would fight it,” he says. Last year, as part of his work with the Ag Water Alliance, Manuello traveled the state visiting with members of the alliance and asking about their views on alternative transfer methods. Most of the producers interviewed opposed ATMs, Manuello says. Producers don’t trust that ATMs can be done with enough volume to alleviate the coming water shortage, and they don’t believe the transfers, regardless of how they are structured, will ultimately protect farmers and their water rights. Manuello says he believes the seeming disconnect lies in farmers’ interest in trying to remain open to new ideas. But that interest isn’t enough to convince them to engage in transfers that, at least initially, don’t have enough data behind them to demonstrate conclusively that they won’t harm individual ag water rights. Manuello says he’s also troubled that the well-funded leasing programs are making it more profitable to lease water to cities than to farm the land.